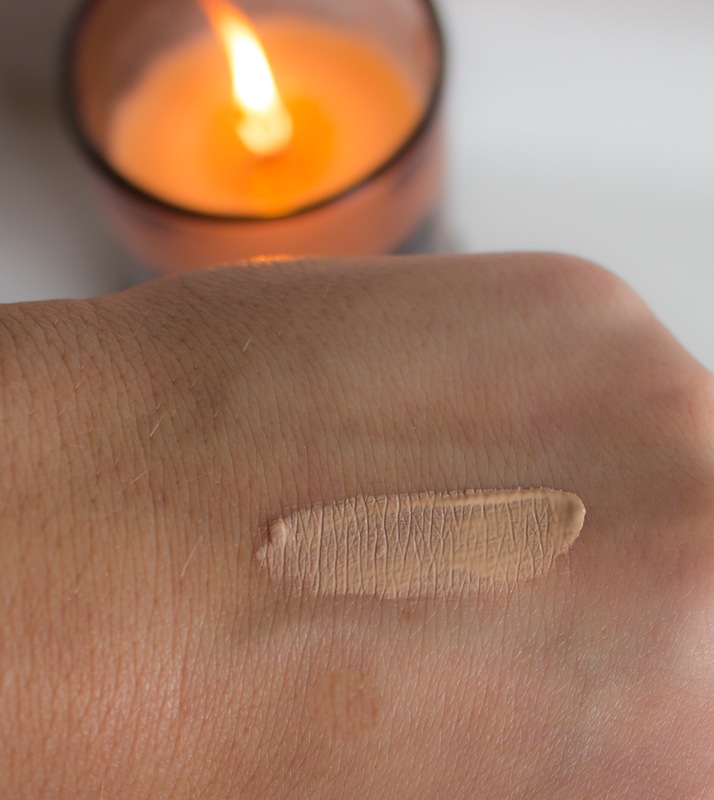 L.A Girl Pro Conceal; Review and Swatches! I finally got my hands on some L.A Girl concealers. They have been at the top of my wish list for such a long time! They are extremely affordable and I purchased mine from an Australian website for $7.95 each, but you can by them from websites outside of Australia for around $5. The look of these products is quite basic but I like it. The concealers come with a brush applicator which I am not a huge fan of, I prefer to squeeze some product out on my mixing palette and then apply to my face with a brush so I have more control of how much product is used. 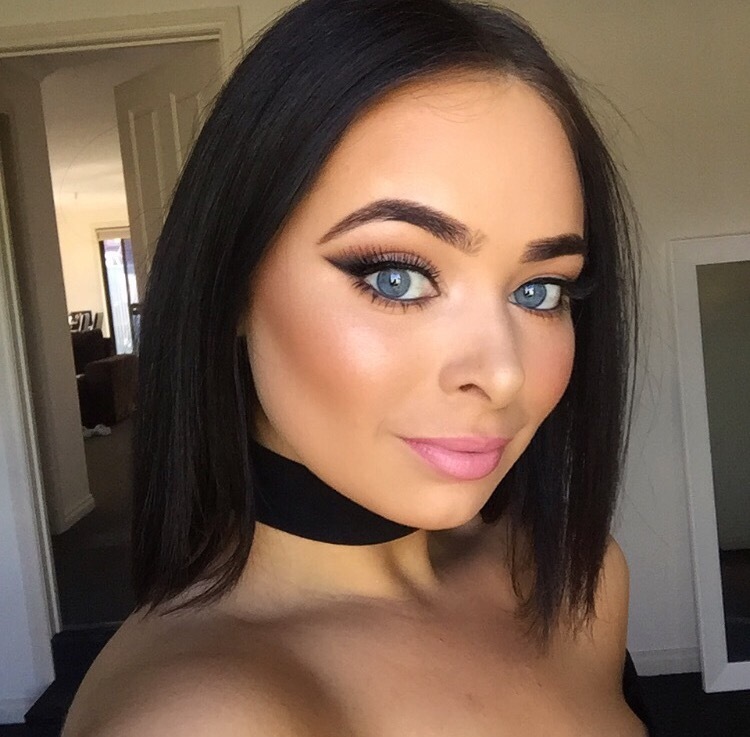 Like usual I blend out the concealer with a damp blending sponge which makes it flawless! 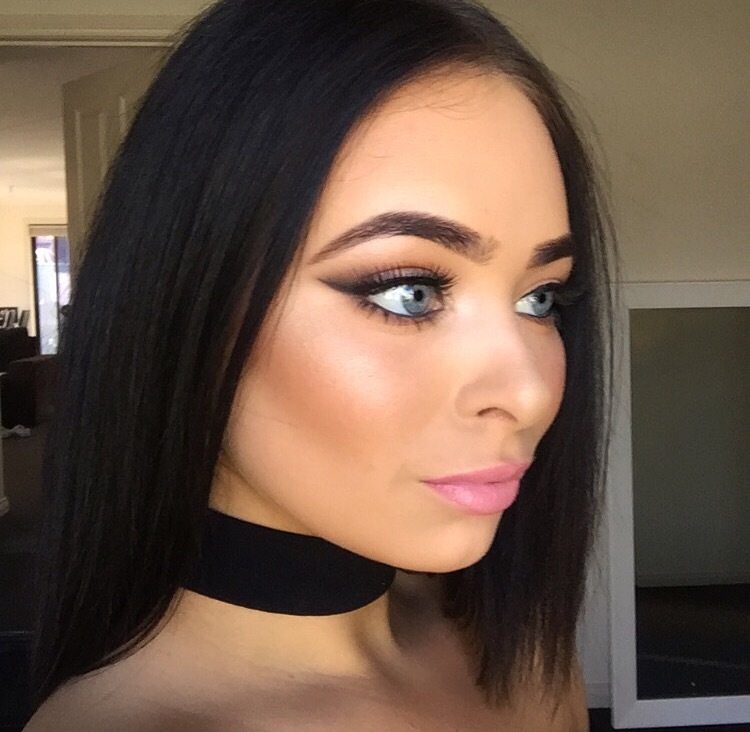 The consistency of the concealer is thick and is completely full coverage. The concealers cover any imperfection you have and works well to cover redness/darkness under your eyes. 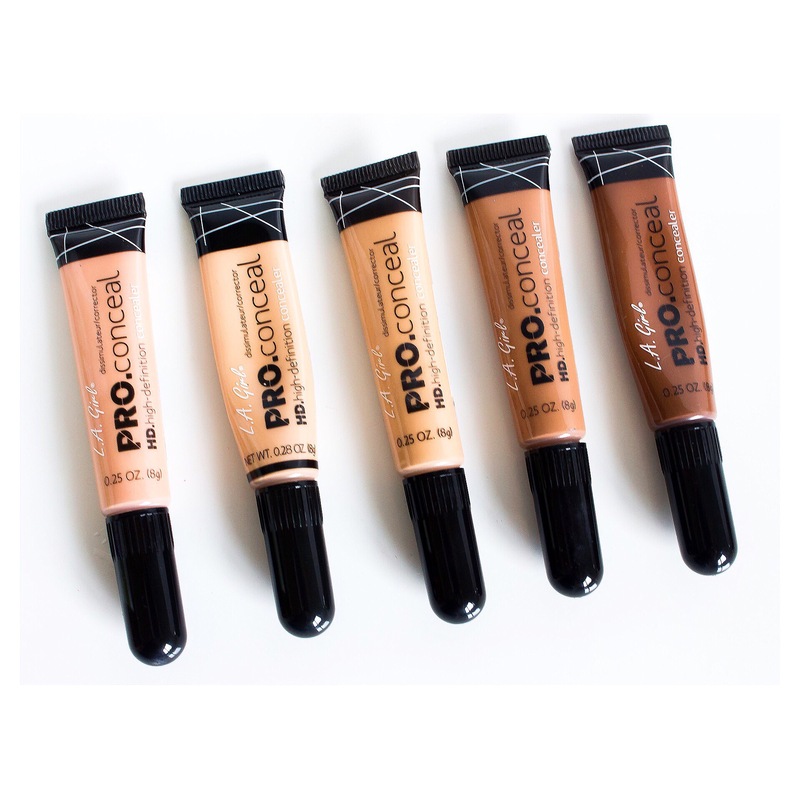 These concealers are also amazing to cream contour and highlight with and are also super easy to blend out. I haven’t experienced any creasing with these products and they have great longevity! 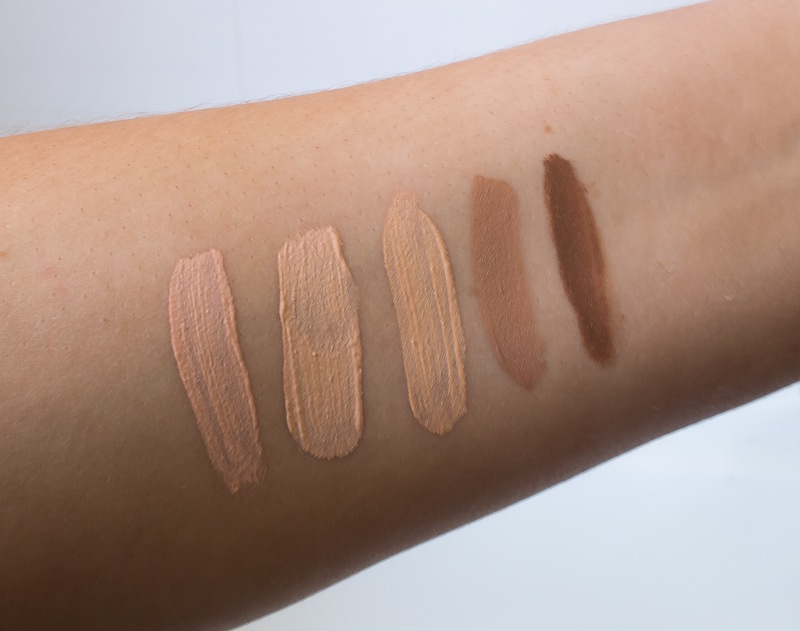 I would definitely recommend trying these concealers if you are after a full coverage concealer or if you are looking for some affordable products to cream contour and highlight with. Please note If you are not a fan of full coverage concealers then these wouldn’t be for you. Thank you for reading don’t forget to head over to my other social media platforms and follow me for more posts and updates. So I decided it was time for me to venture out and try a new highlighter, I picked up MAC mineralize skin finish in soft and gentle as I had heard some good things about the product. 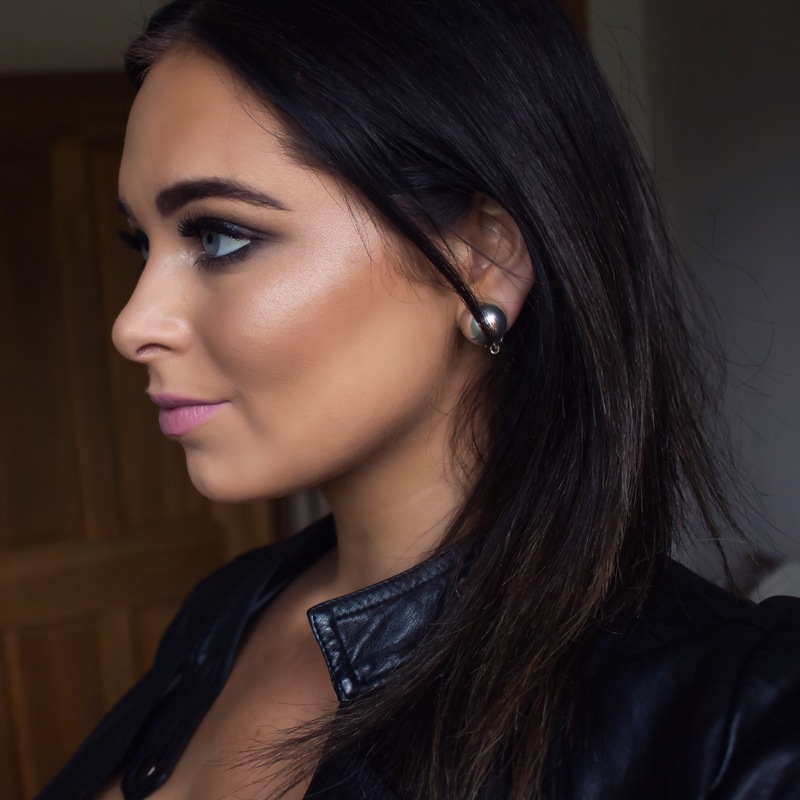 I am one of those girls who LOVES themselves a good highlight and do go a little over the top sometimes and end up looking like a disco ball…. oops hehe. I love the packaging of MAC products – Black with silver writing. I think its simple yet sophisticated. 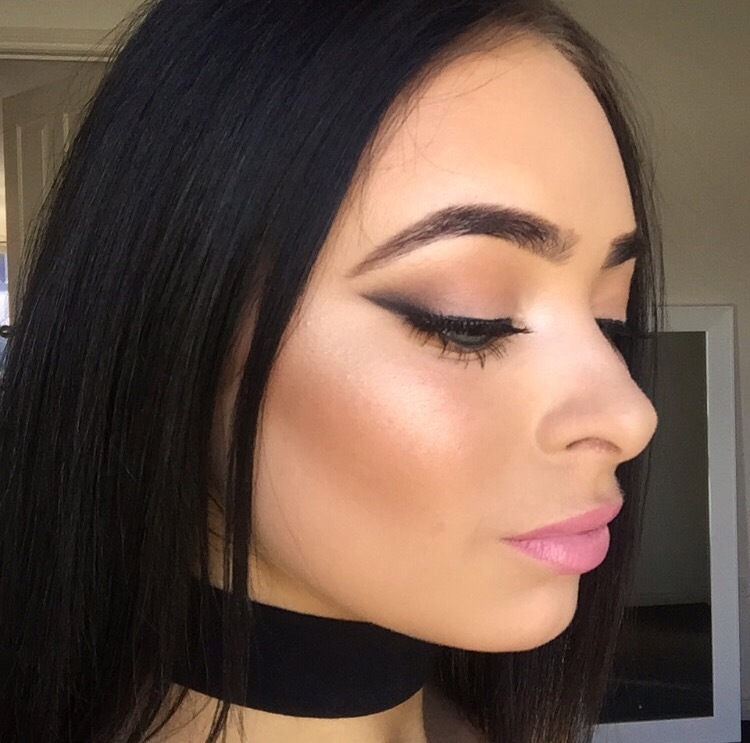 I also love the window compact so you are able to see the gorgeous highlighter. When I first swatched the highlighter I knew it was the beginning of a beautiful friendship 😉 haha. 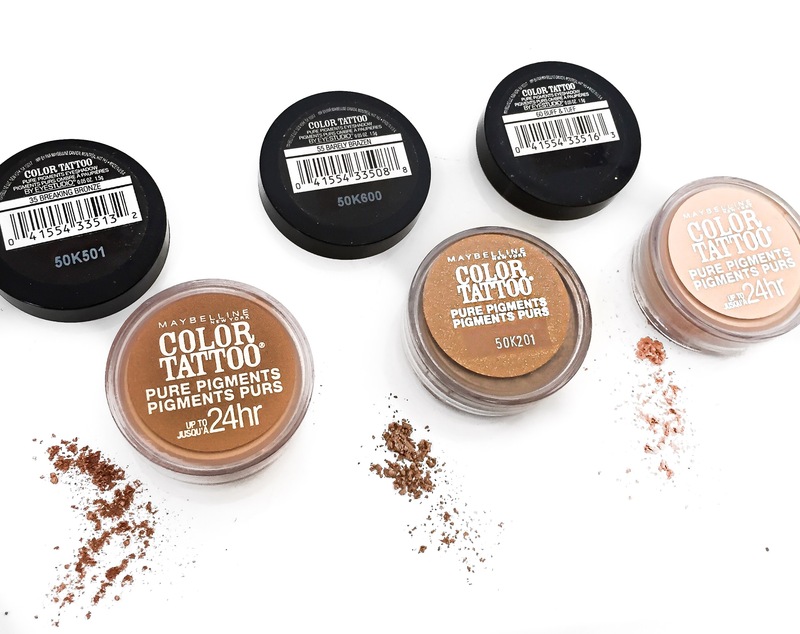 The product is extremely pigmented so a little goes a long way! The colour is described as a “gilded peach bronze” and is a warm tone. There is also a champagne colour mixed through. The highlighter comes off as a frosted sheen on the skin (super stunning). 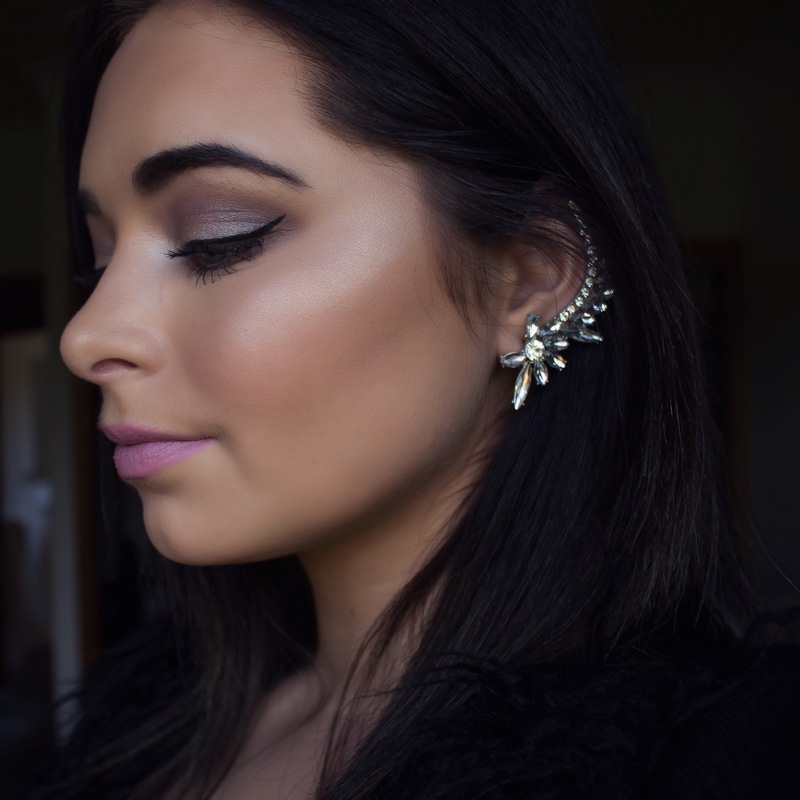 This highlighter gives your skin such a healthy glow and really does look amazing on, just make sure to apply with a light hand as I mentioned before its extremely pigmented! 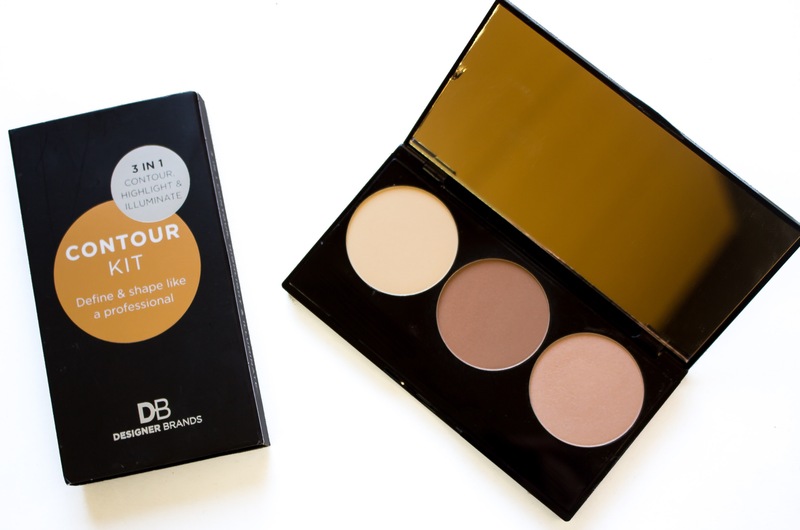 It also goes with any makeup look you create and is suited for all skin tones. I cant believe I didn’t have this product in my collection until now?! 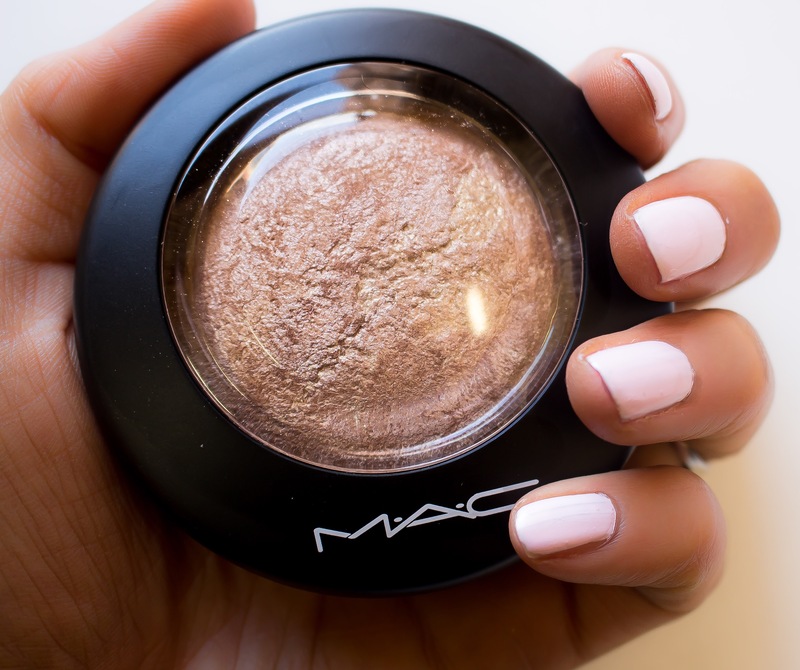 I am sorry to say Mary-Lou but you have been replaced… My new holy grail highlighter is now Mac mineralize skin finish; soft and gentle. Thank you so much for reading and I hope you enjoyed this post. Head over to my Instagram and follow me as there is something very exciting happening tomorrow for all my followers! Today I am going to review Rimell “wake me up” concelear. I picked this concelear up last week at Pricelines 50% off Rimmel sale, I ended up only paying around $7-8! The product claims its a full coverage concelear that visibly reawakens and illuminates under the eyes. 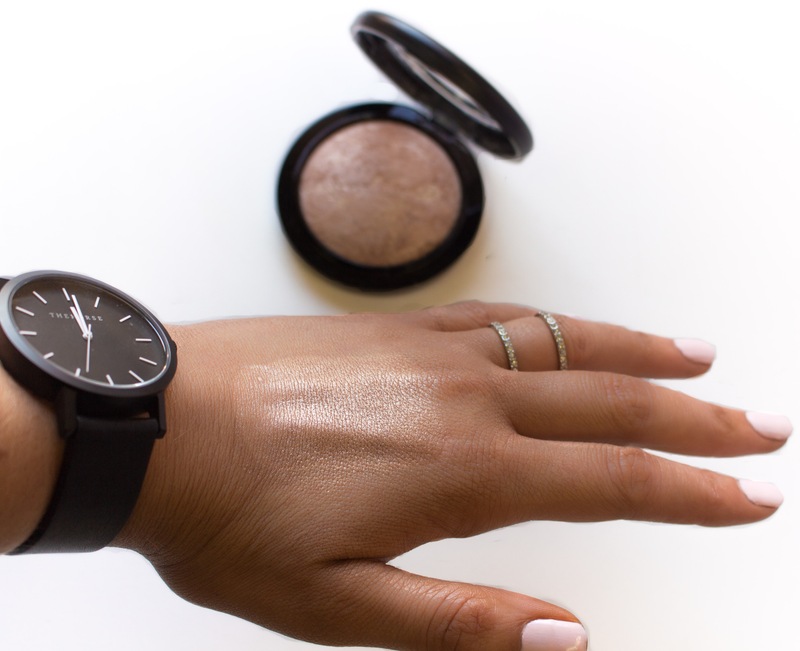 Completely conceals spots and other blemishes. This is my new holy grail concelear!! I am in LOVE with it…. It’s super creamy and does not crease at all. I wouldn’t say it’s completely full coverage probably a medium-full coverage. I don’t need a full coverage concelear so it works perfectly for me but if that’s what you are after you probably wouldn’t like this product. The concelear does an amazing job at making me look awake and it definitely gives me a radiant glow. I don’t just use it under my eyes I also highlight the rest of my face with it. 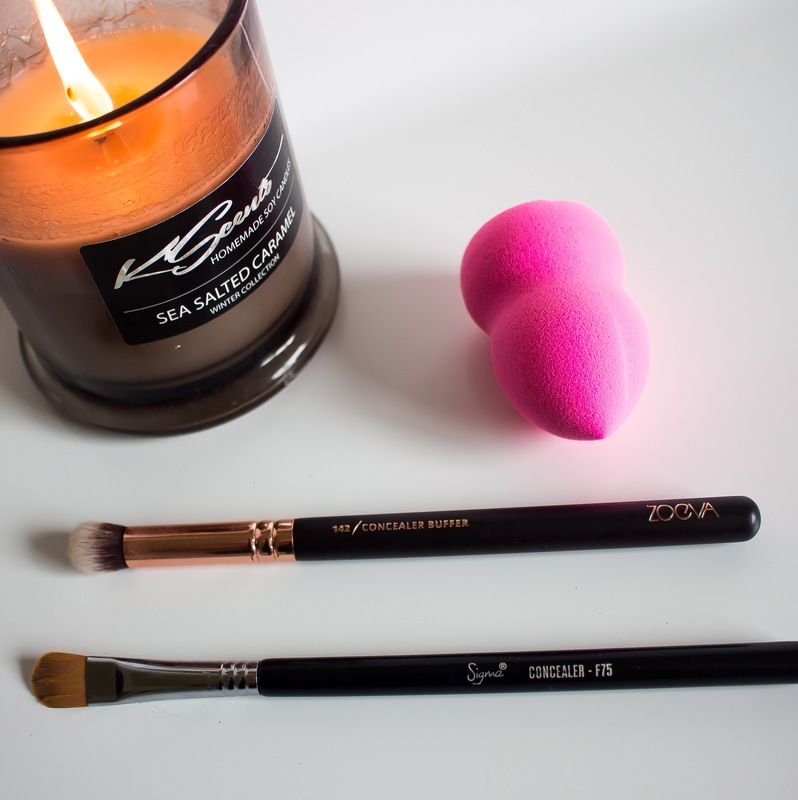 I either use my Chi Chi Cosmetics makeup sponge or my Zoeva concelear buffing brush to apply and blend the concealer. 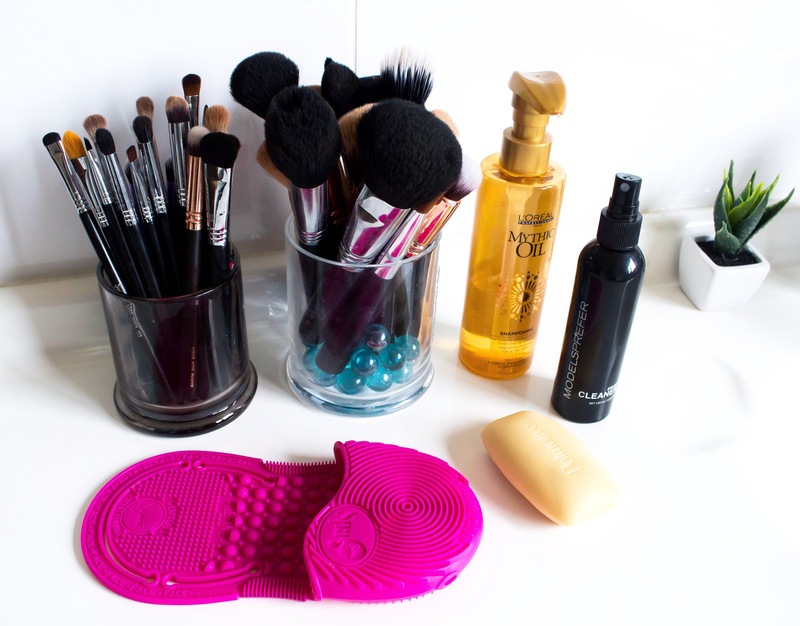 I use my concelear brush from Sigma to clean up my brows with this concelear. Overall this is a great concelear and I’m happy I bought it and will 100% repurchase . 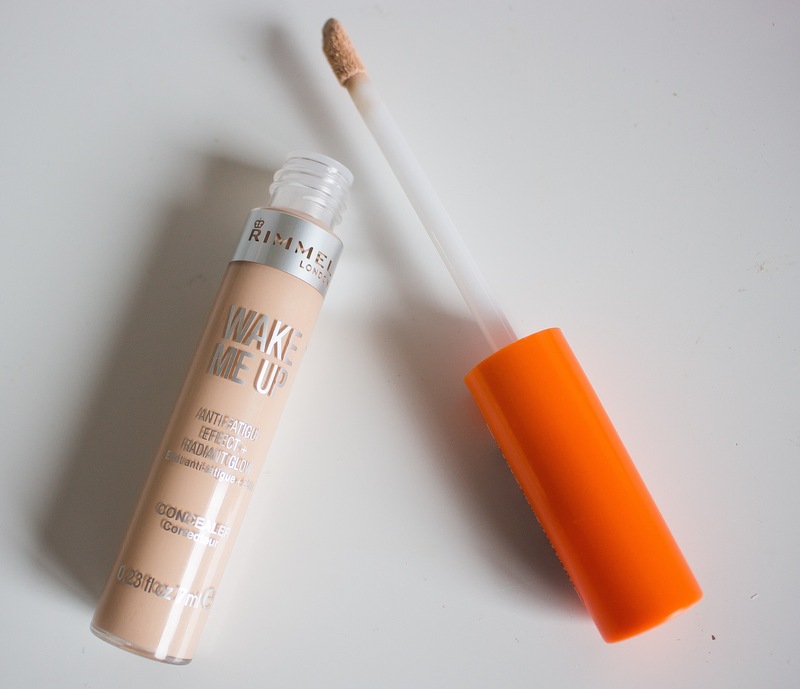 I definitely would reccomend this product to anyone looking for a new affordable concelear – it compares to Maybelline “Fit me” concealer but in my opinion makes you look a lot more awake and glowing.